"I am so glad I asked Lianne from Blonde Army to oversee our day. She was quick to understand our vision and was efficient and seamless with her delivery. She was friendly and fun and ensured we had structure to our day but didn’t compromise on our party vibe. We felt so at ease, and enjoyed our special day without any worries knowing we were in capable hands, and I can't explain how priceless that really is." "Lianne, of Blonde Army was on hand throughout the whole process- from the moment we booked her to the follow up calls and thank yous. She was personal, professional and extremely organised throughout the entire process. Lianne would go above and beyond to make the wedding exactly what we wanted. She understood our wants and needs (as well as our personalities) and made sure that they were met to really make our day our dream day. We can't thank her enough." 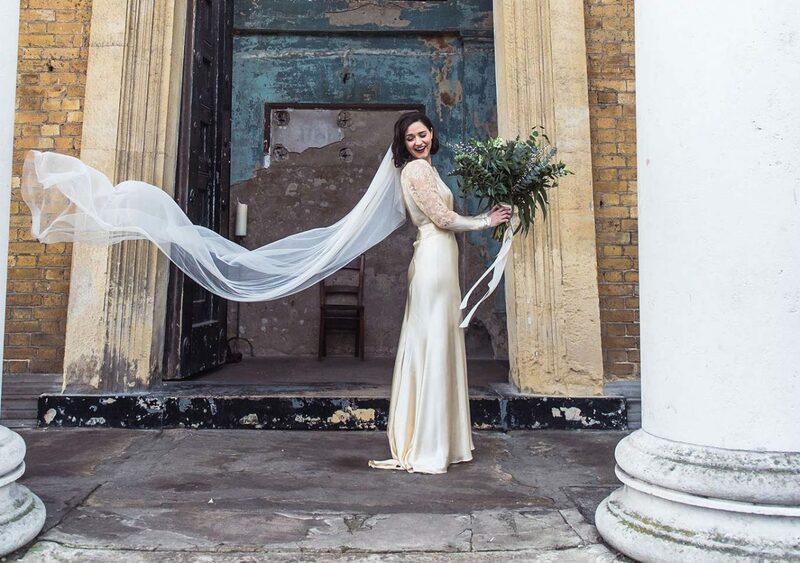 "We have worked with Lianne on two very different styled shoots. Both were planned to perfection resulting in the most fabulous editorials we could have only wished for. We cannot wait to work with Blonde Army again, exquisite detail, unique ideas, passionate and most of all so easy to work alongside. We highly recommend!" "Blonde Army is such a delight to work alongside! Lianne really knows her style and I adore her chic and minimalist eye for detail. Swan like in her work approach, working hard behind the scenes and nothing but a graceful, kind and positive disposition on the surface. I look forward to working with Lianne again as she’s the kind of person you want on your team, nothing is too much to ask for and she’ll go above and beyond to ensure top results on the day, turning any mayhem into magic!" "It's always a pleasure to work with Lianne. Her resourcefulness, organisational skills and positive attitude is electrifying :) As for her professionalism, it shows in every step she takes - from concept, through detailed planning, to day of event. We have had a pleasure to work together on two occasions and I wouldn't hesitate to reach out for Lianne again and again!"